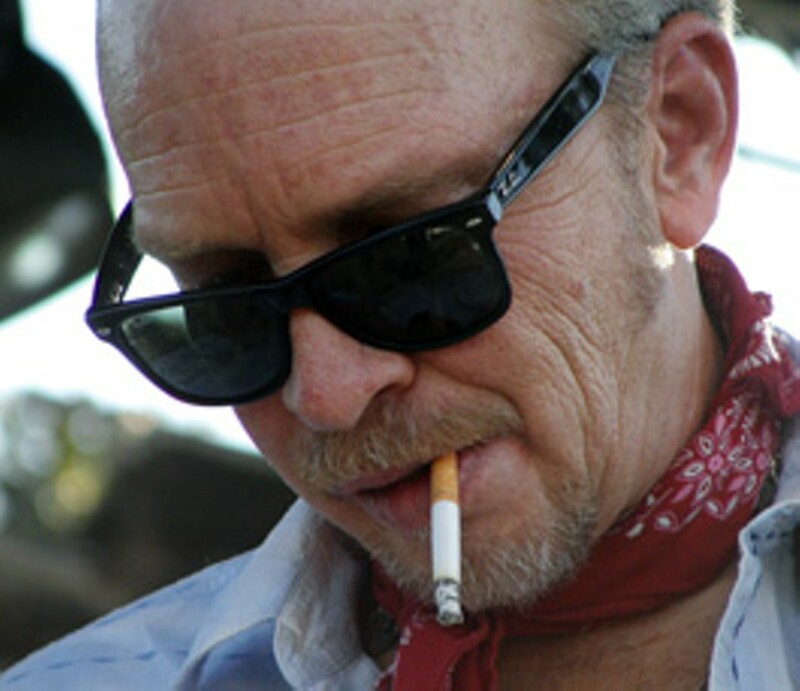 Dave Alvin has slung his Stratocaster at just about every dingy little nightclub in Sonoma County over the past 25 years, and with each successive visit, the explosive Downey-bred guitarist shatters even more notions of what six strings and a Twin Reverb are capable of. Now 55, his voice has taken on a baritone aged like fine Syrah, but his guitar playing is continually adolescent, following a determined path while crammed full of energy and ideas. It's Alvin's guitar skills that'll be on display this Monday, as he joins names certain to be familiar to his fans at the Last Day Saloon. The Gene Taylor Blues Band features none other than John Bazz and Bill Bateman, whom Alvin played alongside for years in the Blasters, and Taylor himself, who joined the Blasters on keyboards in their later incarnation. Call it a family affair without the family. Locals might remember the uneasy Blasters reunion in 2004 at the Mystic Theatre, when the lingering animosity between brothers Dave and Phil Alvin propelled the show to a sudden end—and Gene Taylor, the pianist, unwilling to let the show stop there, played boogie-woogie licks onstage for 10 more minutes. It was as good an advertisement as any for Taylor's current band, even though half the people I've talked with are still calling it "the Dave Alvin show." The fact it's with his old Blasters band mates is exciting enough; the fact he'll be shredding on straight blues tunes and not his own beautiful originals like "Abilene," "4th of July" and "Nine Volt Heart" is a rare treat. Coupled with Kim Wilson at the venue the night before, it caps a two-day holiday blues bash with the Gene Taylor Blues Band on Monday, Dec. 13, at the Last Day Saloon. 120 Fifth St., Santa Rosa. 7:30pm. $20. 707.545.5876.